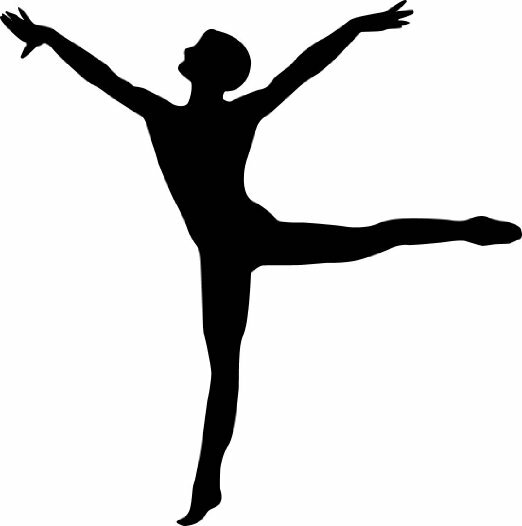 This Page is here to help Parents and Students come to class prepared and ready to dance. You must come to class wearing the correct uniform for your Grade and class. 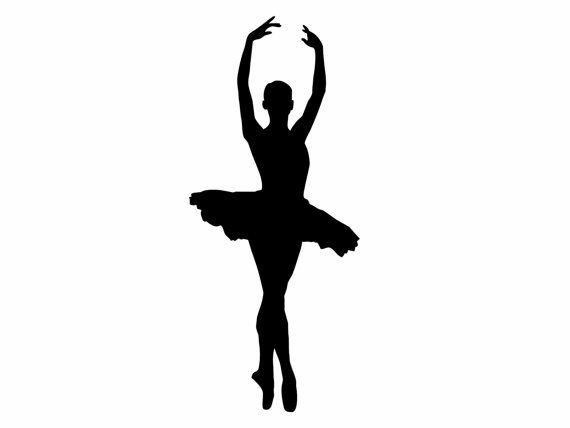 This is compulsory in Ballet, Tap and Modern and in other classes we would like you to wear black where possible and a Deeside Dance Centre t-shirt/Vest. 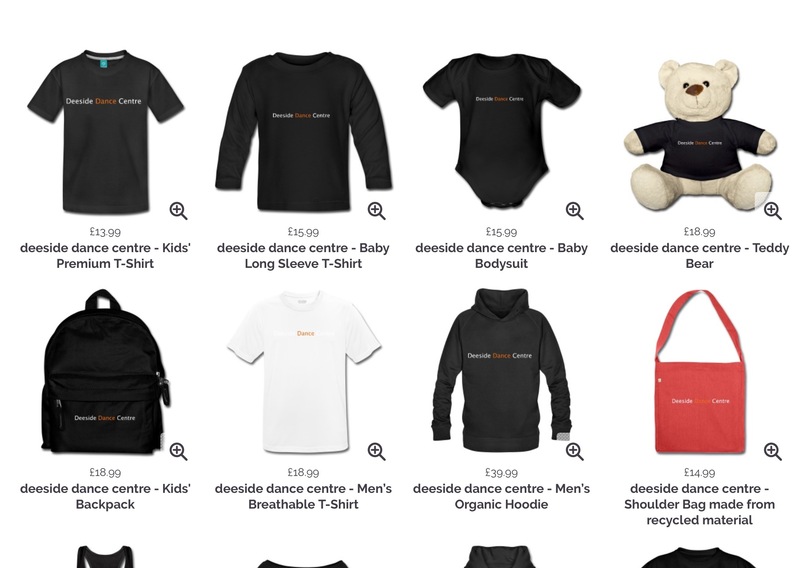 We have attached both a link to our brand new Merchandise shop where you can purchase these t shirts and much more. 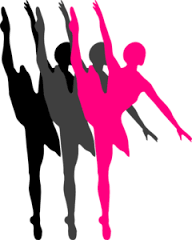 Please note you can not purchase Ballet, Tap and Modern uniforms from this site. These Links are attached below or on the relevant Girl/Boy page. All Ballet students, where possible should have their hair in a bun and neatly off their face with a hairband. In the interests of health and safety and safe dance practice, jewellery must not be worn, unless for religious or cultural reasons. We also like to advise that the that no outdoor shoes are to be worn in either studio and that appropriate dance footwear must be worn at all times. 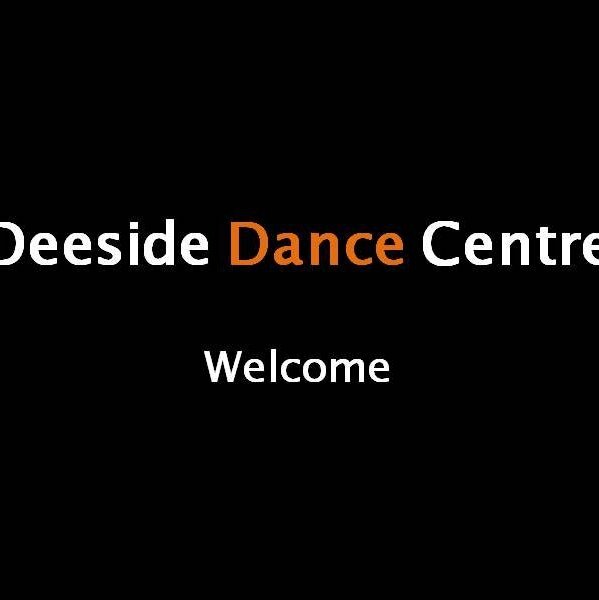 We provide changing facilities at Deeside Dance Centre for you to change comfortably. Any uniform or clothing left on the premises will be placed in the lost property in the girls changing room. If it is not claimed within three months,it may be made available to purchase second-hand or donated to charity. We are Currently updating this page with the correct uniform info please contact office for info.